16k price drop!! HUGE potential in popular Edgewater! 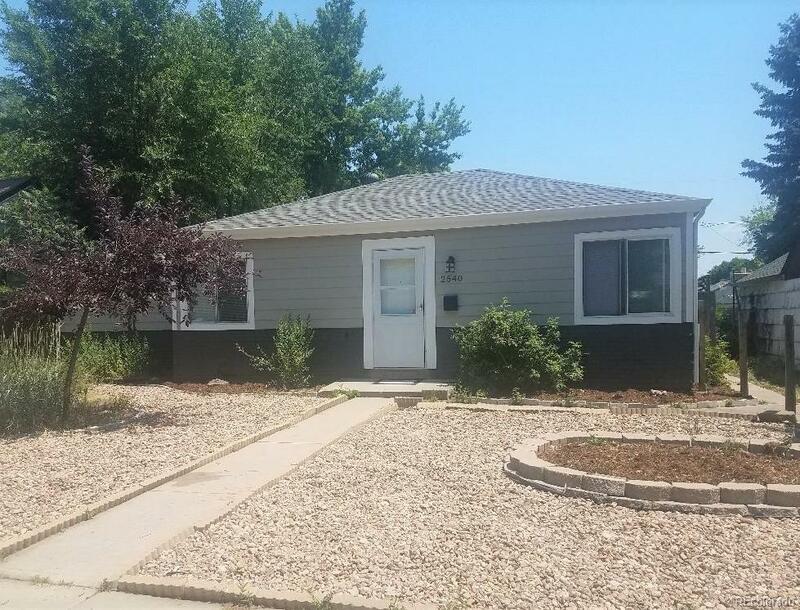 This house has so many possibilities, very livable and could be a rental as-is but would make a great flip or sweat equity opportunity for owner occupant. A lot of the big stuff has already been done! New roof, new siding, new exterior paint, new windows. HUGE master bedroom with plenty of room to add a new master bathroom. Large unfinished area needs some vision but has a separate entrance and could be made into a perfect Airbnb rental!! Or finish it out as a studio, workshop, or mother-in-law. Great opportunity to get creative here because this house is ready to be made into someone's dream home. 3rd bedroom non-conforming but potential to add conforming bedrooms elsewhere. Everything is above grade with no stairs. Hurry, this house is a must see!Check the comps! Lowest price per square foot in Edgewater!